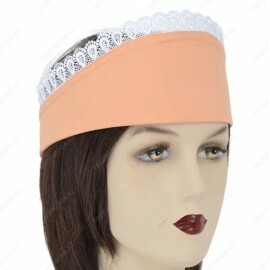 Headpiece in the form of a crown, covering the head, dimensionless, velcro closure. 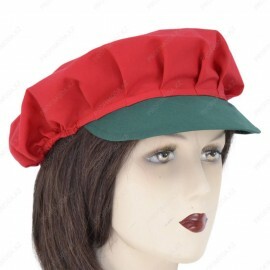 Fabric blended, lace finishing..
Headpiece in the form of a crown, on a dublin, dimensionless, velcro closure. 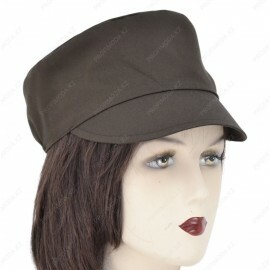 Fabric blended, leader..
Kepi ​​on elastic with visor, Fabric blended, leader.. The diameter of the net is 40 cm, on an elastic band, the cap is disposable, with a visor. 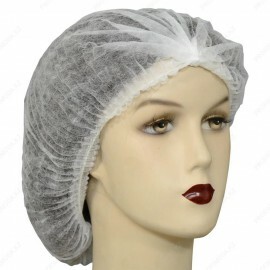 Cloth mesh..
Headpiece in the form of a crown on the edge, covering the head, fastening on the adhesive tape. 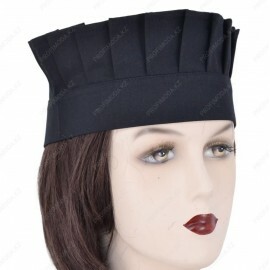 Fabric blended, edging..
Headpiece in the form of a crown, covering the head with a bandage, fastening on the adhesive tape, Fabric blend,..
Headpiece in the form of a crown, a strip 4 cm wide, covering the head and fastening on the adhesive tape. Fabric blended..
Headpiece in the form of a crown, corrugated fabric, on the edge, velcro fastening. Fabric blended, leader..
Headgear with a small visor, on the rubber band with the back. 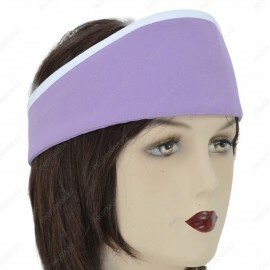 Fabric blended, leader..
Headgear, the bottom of the sientiki, on an elastic band with a visor. 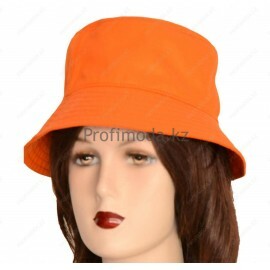 Fabric leader, mixed..
Panama in the form of a hat, with fields, tape around the hat, Fabric blended, leader..
Headgear panama, trim edging. Fabric blended, leader..